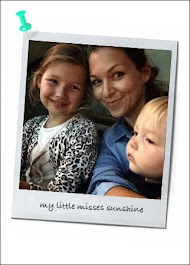 Following Party Camel on Instagram is always inspiring if you are looking for some party ideas for the kids or yourself. 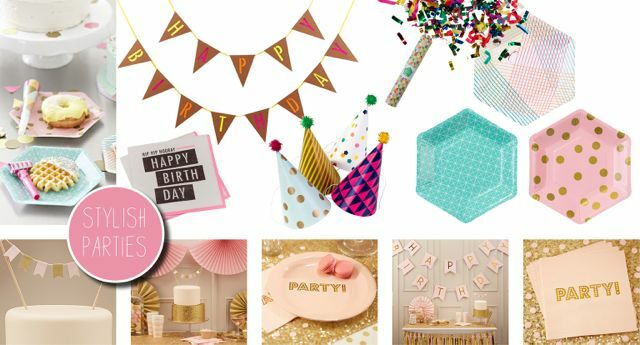 The online party store, specializing in stylish, on-trend party ware. Appeal to the design conscious parent, party organizer or stylist, keen to coordinate all the finer details of their events. Party Camel offer a solution for unique and stylish celebration. 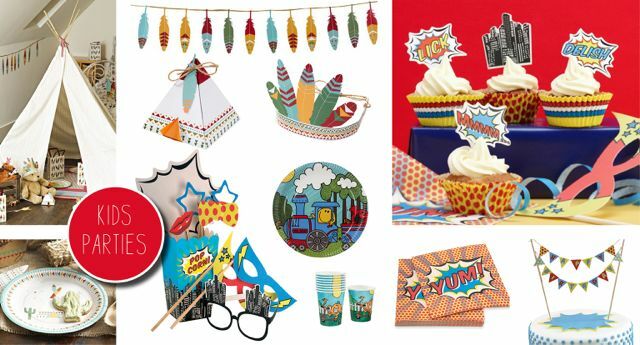 It's party season and Party Camel is gearing up with range of new and exclusive decorations, themed party ware and party bags that are sure to delight little guests and party planners alike. Check out the range of creative and contemporary products handpicked from all around the world, carefully curated, stylish and on trend. From “Pow Wow” Indian parties, Superhero’s, Alice in Wonderland, to Neon Lights, Pretty Pastels or even Mr. Men, Party Camel’s new themes will suit even the most discerning little party people and make organizing the event a dream for parents. 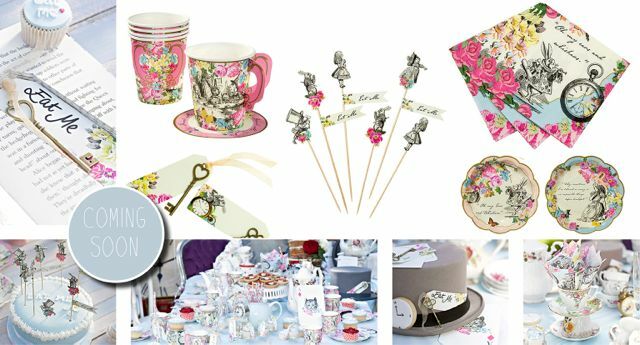 Every detail is covered, from cups, plates, napkins, bunting, cake stands and printables, right down to party bags pre-filled with goodies . Its not all just for the little ones either, Party Camel has the perfect finishing touches to make any event something special. Just landed are a range of party tricks and decorations like novelty giant balloons, games and party-time favourites to brighten up your next soiree. Get inspired, get planning and celebrate with a little help from Party Camel.